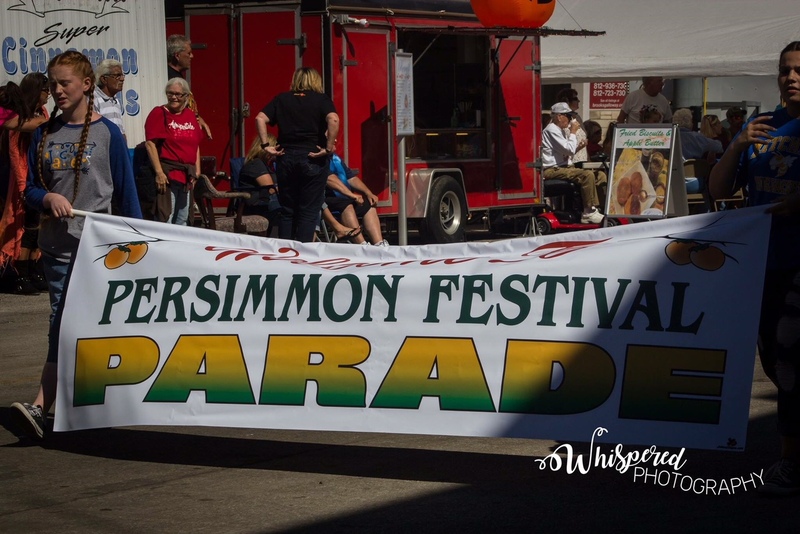 Thank you for submitting a parade form and entering our parade! We will contact you if there is a problem with your form. Otherwise you are entered into the parade once you hit submit! You will be notified as to your parade slot number. Can’t wait to see you there!! No who is doing the parade or when, the following rules are non-negotiable in organizing the parade. No parade unit is allowed to throw out candy or pass out candy along the parade route during the parade due to insurance liability rules. 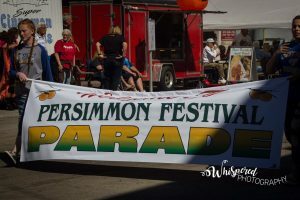 Parade entries, including political candidates, CANNOT pass out literature, signs, stickers, magnets or anything during the parade. The parade should focus on keeping things moving. Keep performances to a limited amount of time so there aren’t huge gaps later in the parade route. Ask entrants to keep performance that stop the parade to a minimum and keep them under a minute. Encourage businesses to enter units that more entertaining, not just blatant advertising, and limit each to one vehicle. So AAA Chimney Sweep cannot have three vehicles in the parade, just one, and preferably that one vehicle is pulling a float.